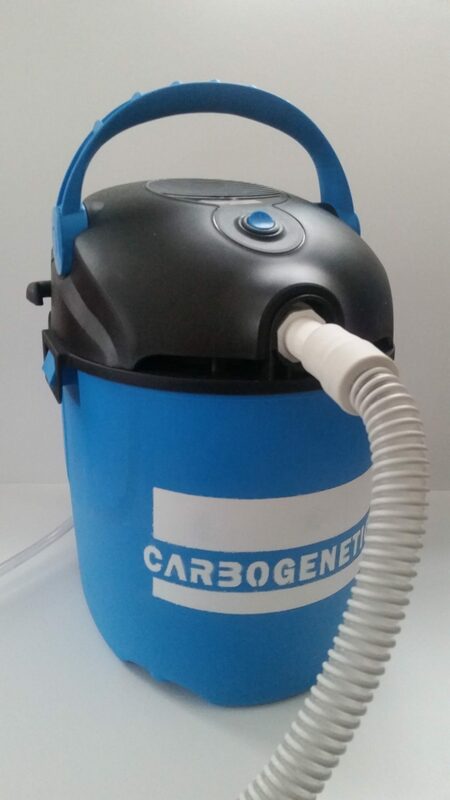 The Carbogen Generator allows you to improve health by breathing air supplemented with extra co2. Contributing factors of most disease states are tissue hypoxia which is lack of oxygen. The paradox of oxygen is that the higher the oxygen percentage on the hemoglobin in your blood the less the oxygen will be delivered to your tissues. 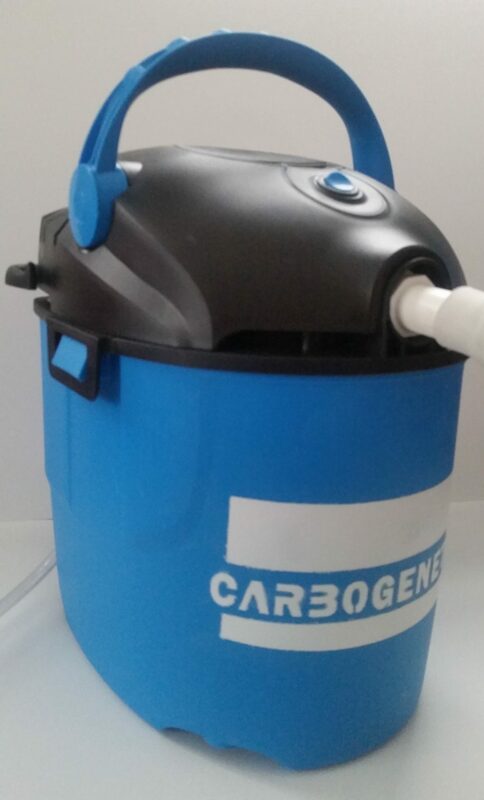 For oxygen to be delivered to your cells you need adequate levels of co2. 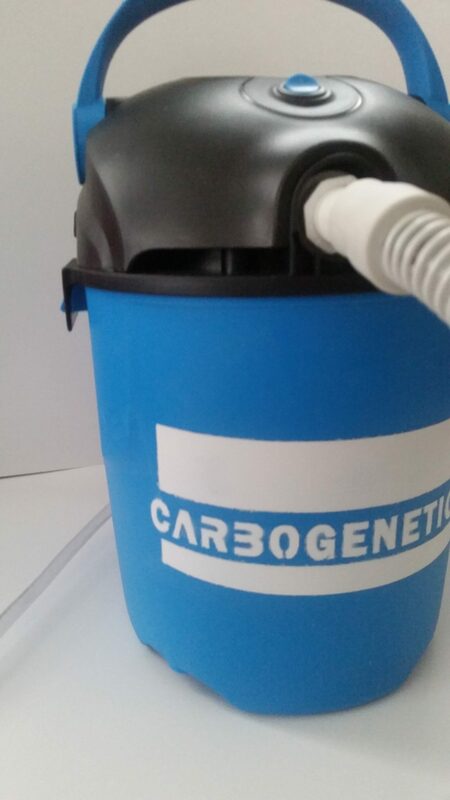 The Carbogen Generator allows you to increase the level of co2 breathed in which allows more oxygen to be used by your cells for aerobic respiration which produces more co2 on a cellular level. 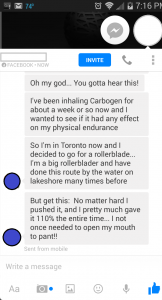 So supplemental co2 increases your bodies own production of CO2. 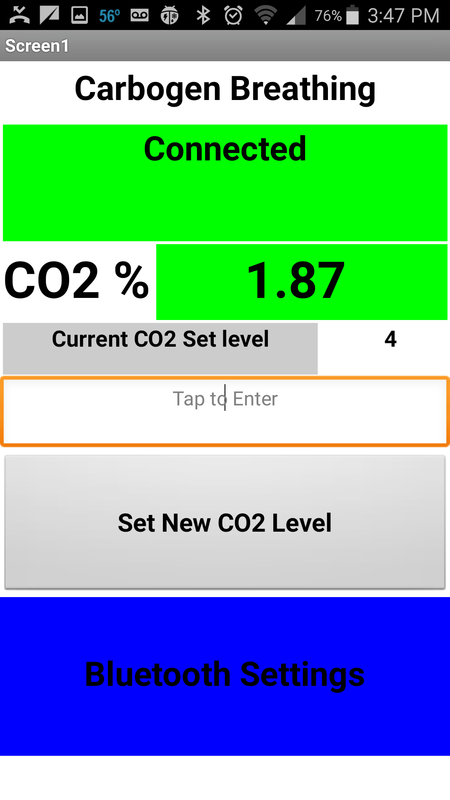 The medical norm for carbon dioxide concentration is 5.3% (40mmHG). Dr Buteyko through is research found that in almost every chronic illness that they had lower levels of co2 in their body. For example in a 2001 Ukranian study with 120 who had metastasized breast cancer, they had an average of 2.9% CO2 in exhaled air. When we are in a state of low energy or bad health we are hyperventaliting on a physiological level which causes a loss of too much co2 and lack of oxygen utilization. 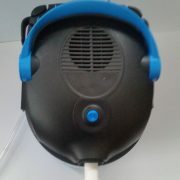 “Hyperventilation has profound effects on the transport and delivery of oxygen to the tissues of the body. 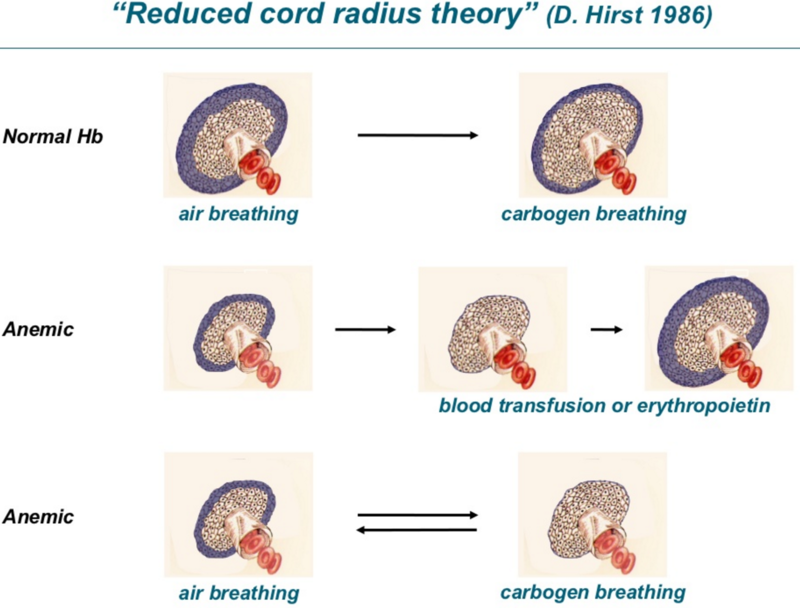 Hyperventilation reduces the cerebral blood flow, and to make matters worse, hyperventilation also causes oxygen to bind more tightly with hemoglobin. 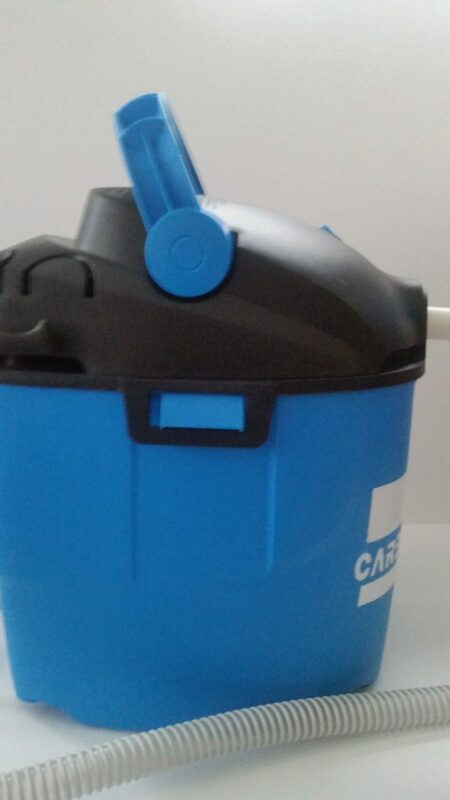 Both factors combine to reduce the availability of oxygen to the tissues of the brain, and can even cause cerebral hypoxia. 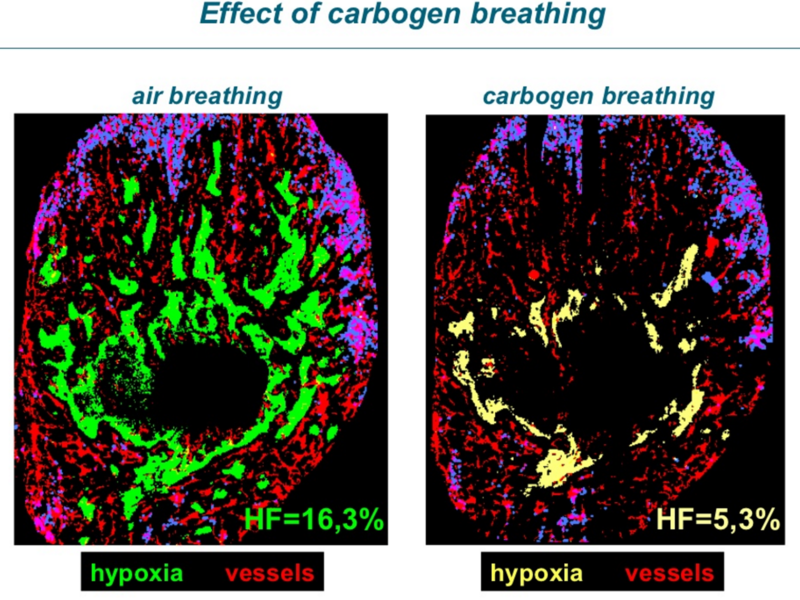 Animal studies reveal that extreme hyperventilation does indeed cause cerebral hypoxia (Clausen 2004, Sugioka 1960). The tragic fatal effects of relative hyperventilation in humans with severe chronic obstructive airway disease, also reveals that hyperventilation in humans can result in cerebral hypoxia severe enough to cause actual brain damage and brain death (Kilburn 1966, Rotheram 1964). Furthermore, hyperventilation has also been implicated as one of the potential causes of postoperative cognitive dysfunction. Dr Meduna who wrote an entire book on co2 therapy (Carbon Dioxide Therapy – A Neurophysiological Treatment of Nervous Disorders by L.J. Meduna M.D published in 1950.) 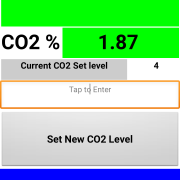 discovered that additional co2 had notable effects on nerve function. 2. 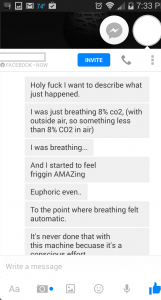 CO2 increases the ability of the nerve to conduct trains of impulses because the presence of 5% CO2 in the atmosphere of the nerve noticeably delays the appearance of the signs of failure, namely, increase of threshold, decrease of speed of conduction, decrease of the height of the spike. 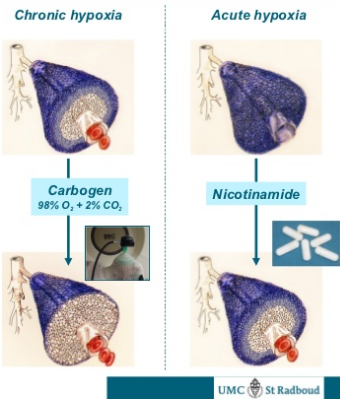 Thus, it can be said that the presence of 5% CO2 increases the abilty of the nerve to perform work, undoutedly because the enzymatic mechanisms of nerve utilize stores of metabolic energy more readily or more effectively in the presence than in the absence of a certain concentration. 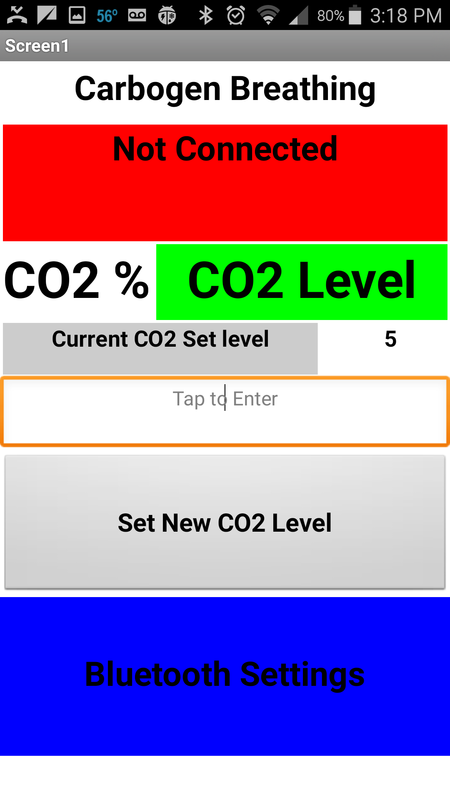 breath the desired level of co2 combined with regular air. 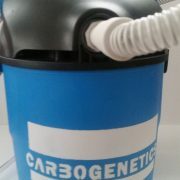 It allows you to breath higher levels of co2 than is attainable with bag breathing. Some of the best results from the work of L.J. Meduna, Albert LaVerne, Yandell Henderson and modern day research with cancer have been used with levels exceeding 5%. 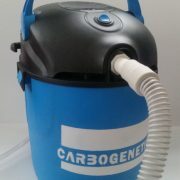 With the carbogen generator you can work your way up to hire levels of breathing co2 at your own pace. 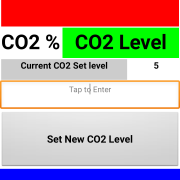 While breathing higher levels of co2 it stimulates respiration. So you may breath much faster and pant almost like you just finished a sprint. 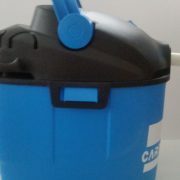 As your body adapts you will be able to breath higher levels of co2 without panting or breathing fast. Generally it is a pleasant experience and it feels like your interior is being massaged. As described below there may often be some pleasant psychological material as well as the awakening of certain aspects of the subconscious. You should never exceed 10% for very long as it could potentially result in unconsciousness. 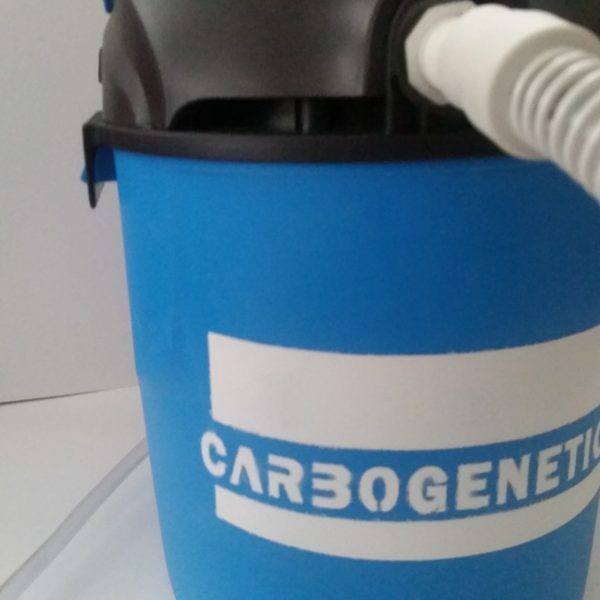 Breathing a carbogen mixture of 5% carbon dioxide has been shown in many studies to increase oxygen utilization in hypoxic conditions. There has been much research showing that carbogen increases tissue oxygenation. 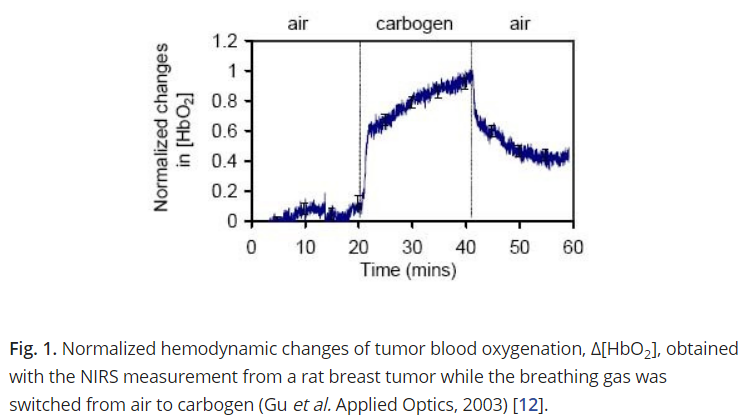 Most of the research done has been related to cancerous tumors as they are hypoxic (lacking oxygen), but much research has also been done to show increase in oxygen utilization in other parts of the body. 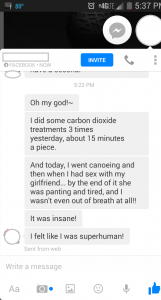 The effects of lack of co2 in the brain are very profound. Look at his chart showing normal breathing vs hyperventilation. 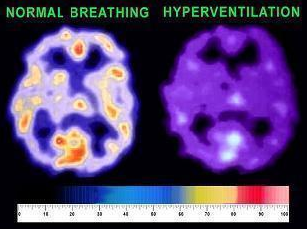 As you can see the lack of carbon dioxide severely limits the amount of oxygen in the brain. 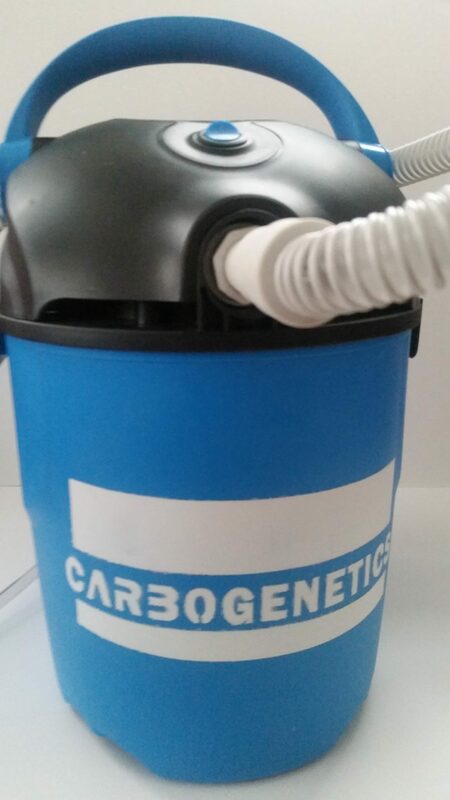 Carbogen breathing not only increase the oxygen utilization in the brain but also increases the cerebral blood flow very significantly. I speculate that adaption to higher levels of co2 leads to greater and more holistic usage of the brain and greater synchronization of the hemispheres. 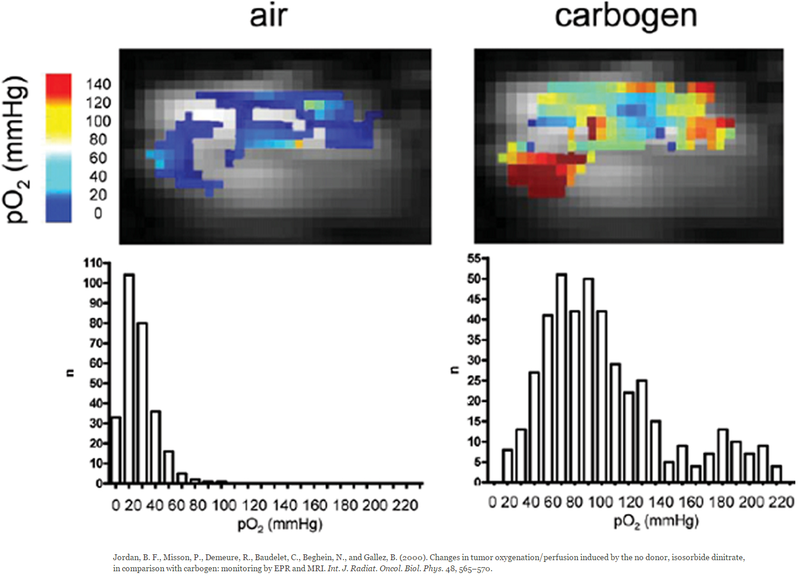 Below are more images showing great oxygenation of hypoxic tumors using oxygen. 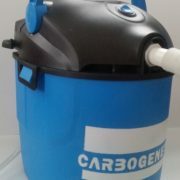 You should consult with your doctor before purchasing or using the Carbogen Generator to make sure it is best for you. Always use in the presence of a trained practitioner. 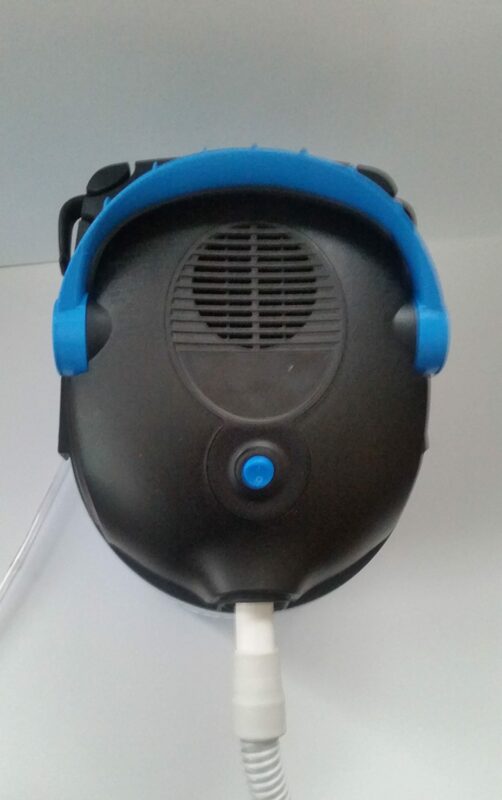 Never strap the mask to your face as that could be dangerous.